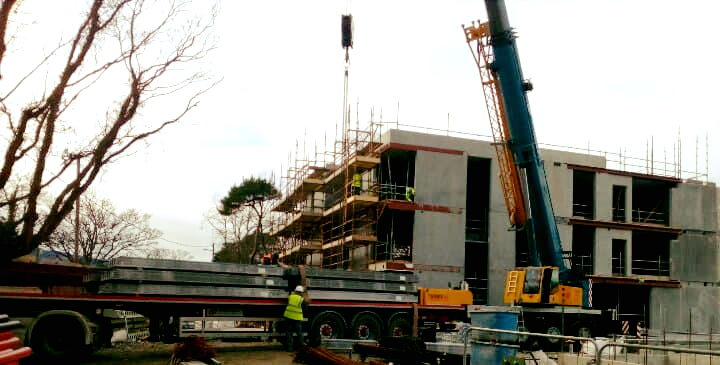 We are proud to announce that O’Reilly Concrete have completed the first level of Plaza 211 Blanchardstown – a prestigious builiding comprising of a six storey office block situated in the Corporate Business Park in Blanchardstown, Dublin 15. 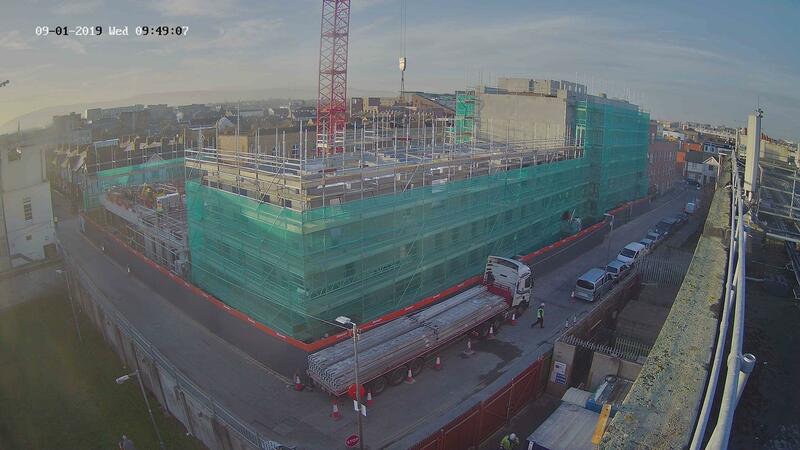 This student accommodation development on Carman’s Hall in Merchants Quay, Dublin is a purpose-built 207-bed development. 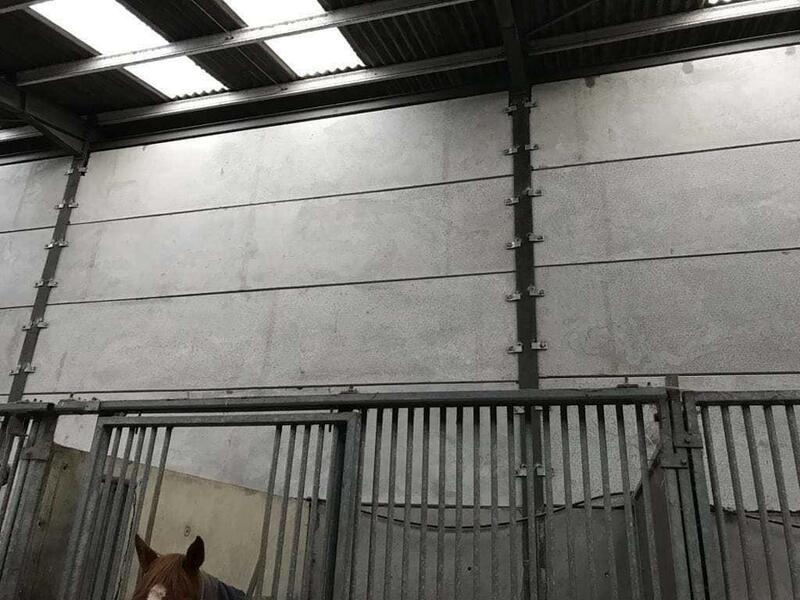 A fine job on a farm in Bohermeen, Co.Meath for Enda Coyne showing our 13 foot cattle slats in heavy duty high strength concrete being installed. There was also Readymix Concrete poured for the tank. O’Reilly Concrete win prestigious award – investing in the Health of all Employees – at Irish Concrete Federation Awards in Kildare – presented by Minister Pat Breen T.D. The Irish Concrete Federation Management Seminar and Annual General Meeting was held on Tuesday 6th November in the Keadeen Hotel, Newbridge, Co Kildare. 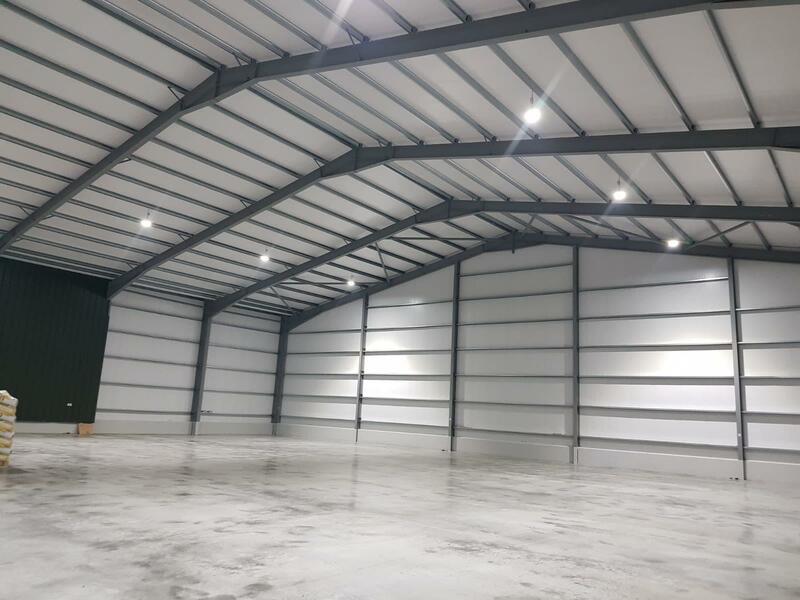 Some images of a fantastic job nearing completion in Bellewstown, County Meath. 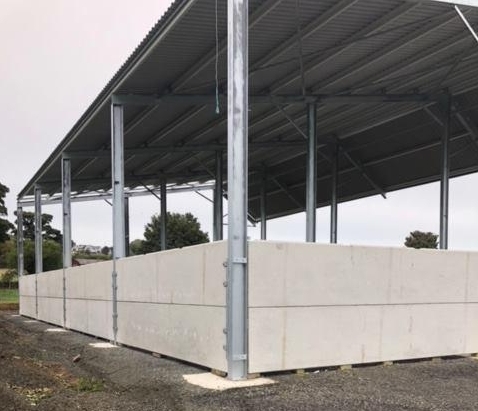 The Beef Farmer used the O’Reilly Concrete 95mm thick x 2m Prestressed Wall Panels for this Cattle Shed. 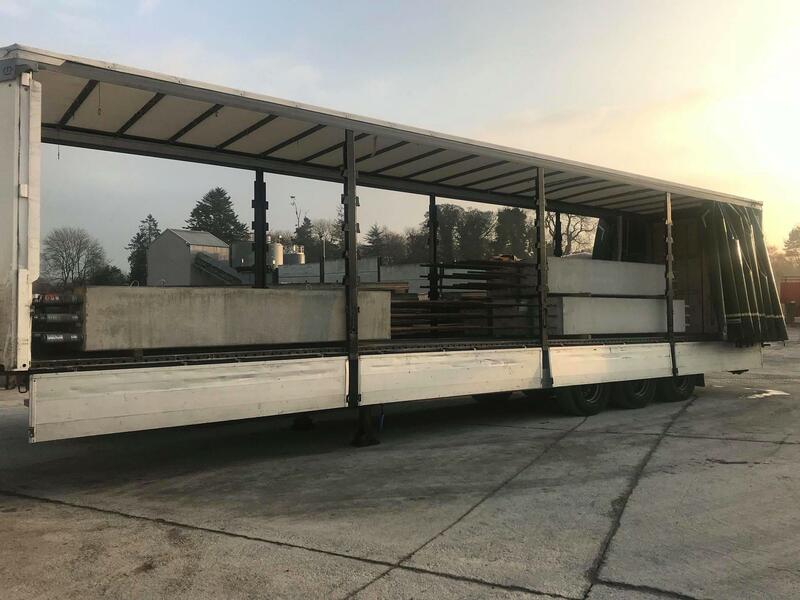 Progress pictures of 145mm Pre-Stressed Walls for Warehouse – Mac Mahon Storage and Distribution ltd Moynalty, Co.Meath. We can unveil the finished article with the floor and roof both installed. 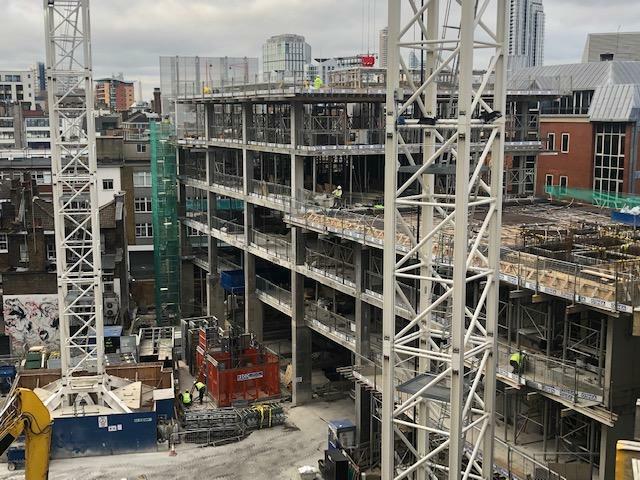 O’Reilly Concrete also supplied the 600m3 of Readymix Concrete for the floor which was poured in 2 days by Barcrete Ltd.